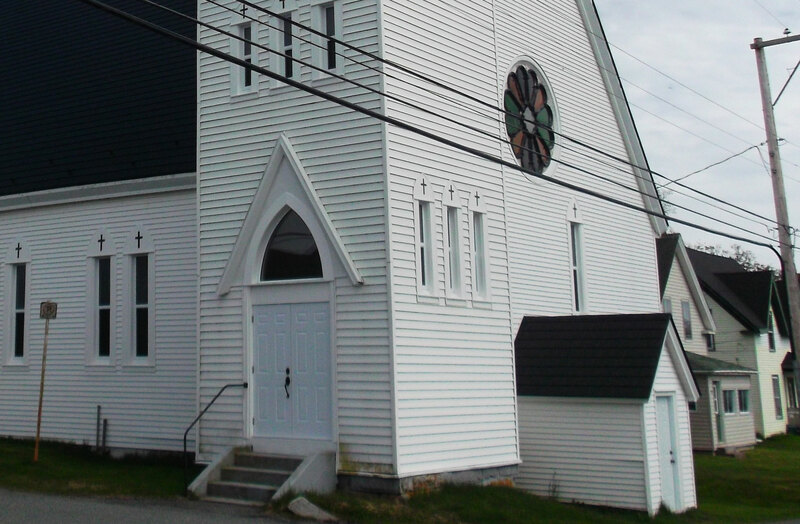 We are a member of the Convention of Atlantic Baptist Churches. Our Pastor is Rev. Kevin Grant. We exist for the praise of God's glory! Jesus is our Living Savior and Lord, and we focus on the vital importance of being in a relationship with Him! We are Created by God, and we are not complete until He is the first priority of our lives. We will only find our purpose and meaning in life when we turn to God and invite Him to have control of our lives. Jesus, God's Son, is a Living Savior who guides us, by his Holy Spirit, through all the joys and turmoils of this life. Get in a relationship with God and be made whole! Hours Regular Worship Service takes place every Sunday at 11:00 am, and lasts around an hour. Sunday School goes from September to June, at 10:00 am every Sunday, and includes toddlers and kids up to about age 12ish. Bible Study is every Wednesday at 7:00 pm, and goes for about an hour as well.